Subsequent to lifting the sanctions imposed against Iran in early 2016, the country hopes to renovate/upgrade and expand its downstream gas industry, utilizing advanced technology and international financial resources. Iran is currently the third largest gas producer and one of the largest producers of gas liquids and gas condensates in the world. The country intends to continue development trend of Iran gas fields in the next 10 years, and, as a result, the gas condensates production rate of the country will definitely increase. 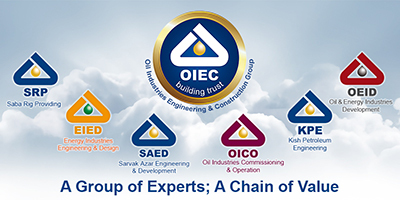 In line with the increasing production rate of gas liquid and condensates in Iran, the consumption rate of these products will also rise by commissioning new gas condensates refining projects as well as petrochemical complexes, within the next ten years. 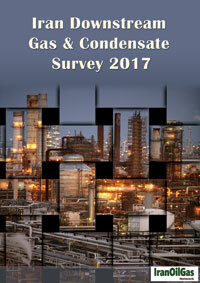 ‘Iran Downstream Gas & Condensate Survey 2017’ attempts to provide comprehensive information on current, past and future developments in Iran gas and condensate refineries, NGL plants, pipelines and booster stations as well as mini LNG/FLNG and GTL projects. 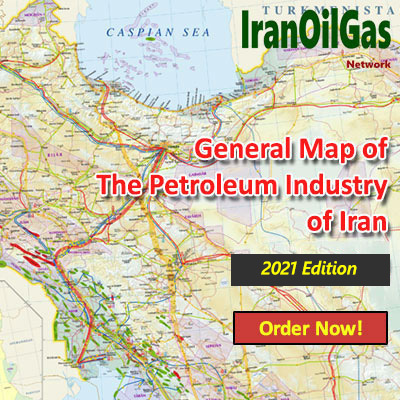 The survey provides detailed information on current and past gas downstream projects underway, and the development /expansion plans Iran has on agenda for new investments, in the next 10 years. 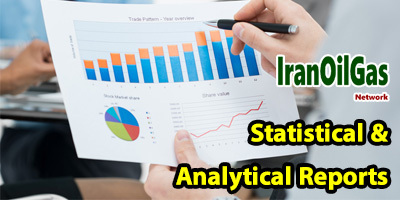 ‘Iran Downstream Gas & Condensate Survey 2017’ will examine the data related to production, consumption and exports of Iran natural gas, gas liquids, condensate and gas products of the past 10 years, of present and of the next 10 years. 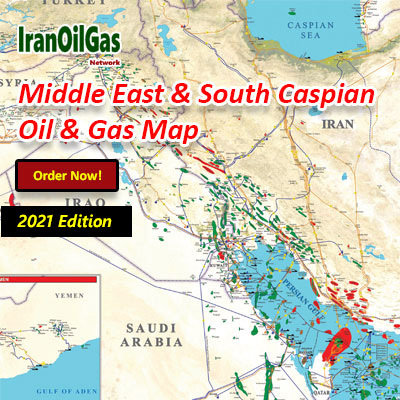 In addition, it gives a clear picture on Iran gas downstream and condensate outlook to March 2027, in terms of production and relevant consumptions as well as exports.